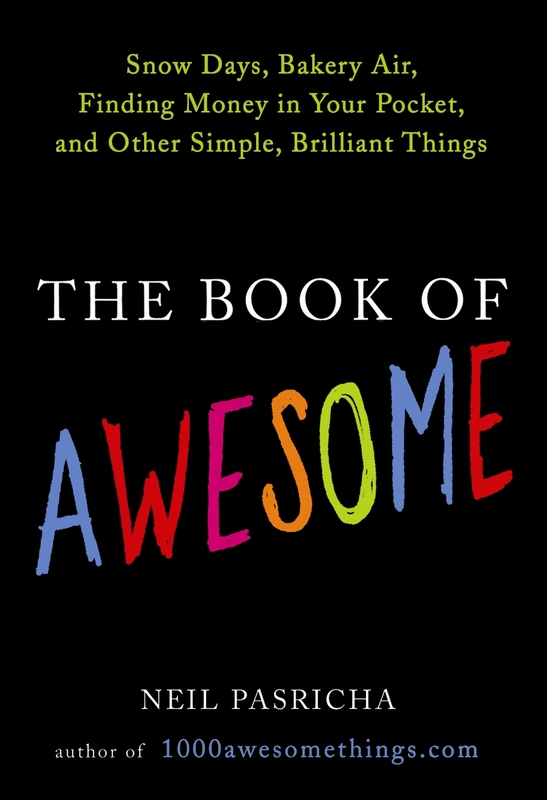 The other day, as I perused one of my favorite blogs Post Secret, I came across a video promoting a book called The Book of Awesome, which is based on another blog called, 1000 Awesome Things. Always eager to discover new blogs AND awesome things-this seemed like something I should definitely check out! And I'm so glad I did. It's basically a countdown of awesome things that's updated every weekday. Now, I may not always agree with decisions about what is awesome(#985 Eating Things Past The Expiration Date-shudder. So. Gross.) I do generally love the list! I read the different comments that people have made about how it's made them look for the awesome things in their day-even if it's just one awesome thing. That's one of things I love about this blog-it encourages people to be optimistic, look on the positive side and seek out bright spots of the day. 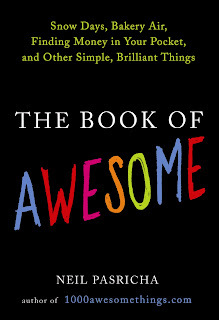 What's the latest awesome thing that's happened to you? I got the last container of chocolate milk at the grocery store. Going to the store for one specific thing and finding it 50% off!!! Awesome! finally being ready and financially able to buy a new computer and it was on sale...$300 off! !